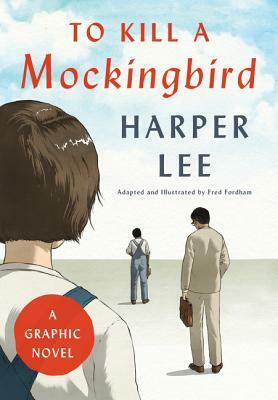 A beautifully crafted graphic novel adaptation of Harper Lee’s beloved, Pulitzer Prize–winning American classic, voted America's best-loved novel in PBS's Great American Read. "Shoot all the bluejays you want, if you can hit ‘em, but remember it’s a sin to kill a mockingbird." Enduring in vision, Harper Lee’s timeless novel illuminates the complexities of human nature and the depths of the human heart with humor, unwavering honesty, and a tender, nostalgic beauty. Lifetime admirers and new readers alike will be touched by this special visual edition that joins the ranks of the graphic novel adaptations of A Wrinkle in Time and The Alchemist.